Robert Louis Thrailkill obituary. Carnes Funeral Home. 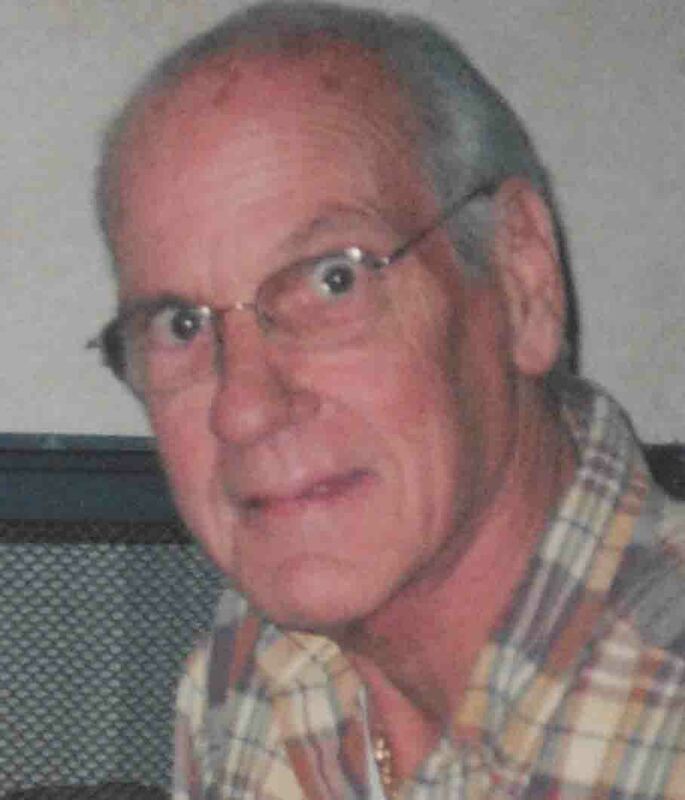 Captain Robert (Bob) Louis Thrailkill, age 64, of League City, Texas went to be with the Lord on November 4, 2011. Bob was born September 8, 1947, in San Antonio, Texas to Oswald and Dorothy Lee Thrailkill; who also preceded him in death along with his daughter, Natalie Claire Thrailkill. Bob graduated in 1965 from Thomas Jefferson High School in San Antonio, Texas. To further his education and love of the sea, Bob headed to Texas A&M Maritime University at Galveston, Texas where he graduated in the class of 1969. 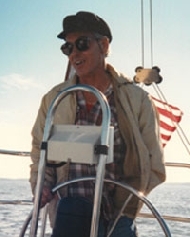 After many years as a Merchant Mariner, Bob came full circle and returned to give back and teach others of his experiences and knowledge of life on the high seas. Bob is survived by his wife, Cindy Scoggins Thrailkill of League City, Texas; Sons, Rodney Thrailkill of Austin, Texas and Jeffery Thrailkill of San Antonio, Texas; Stepchildren, Kristen Johnson Marullo (Kevin) and Chad Johnson of League City, Texas; and five grandchildren. In honor of his wishes there will be no services. Condolences may be sent to The Thrailkill Family on the Carnes Funeral Home website at www.CarnesFuneralHome.com.